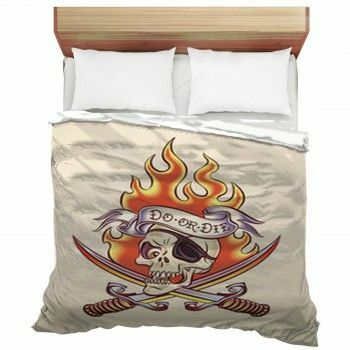 Cant find that perfect bedding set for your tiny boy or girl? 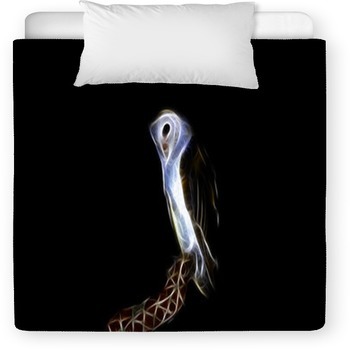 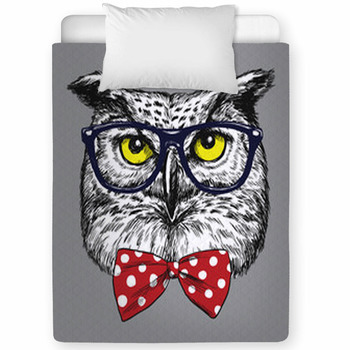 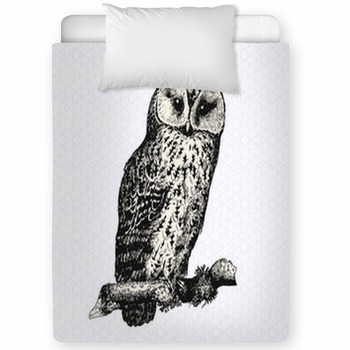 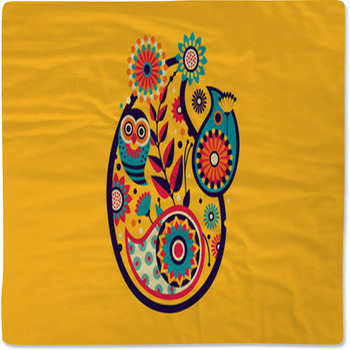 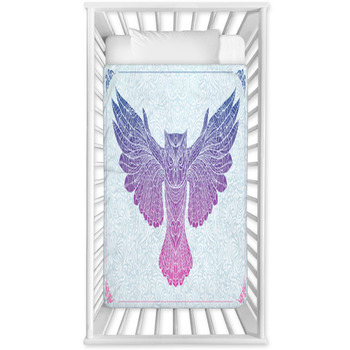 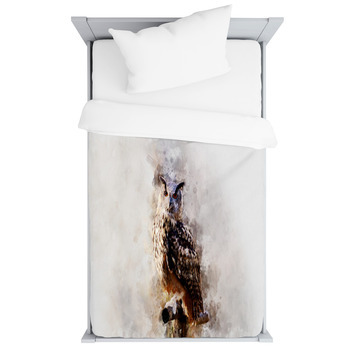 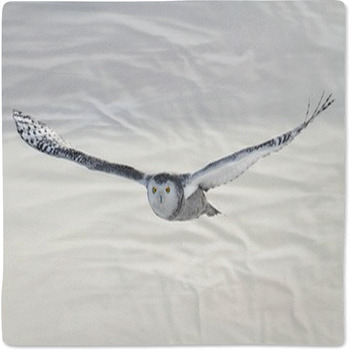 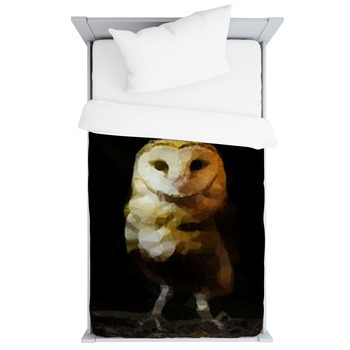 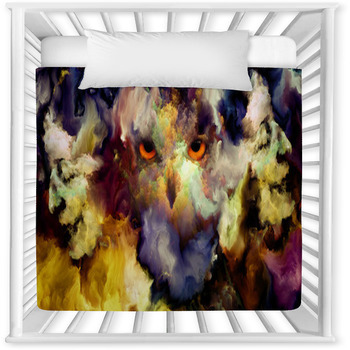 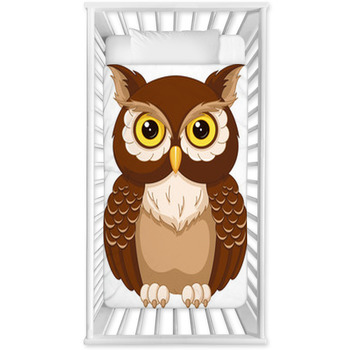 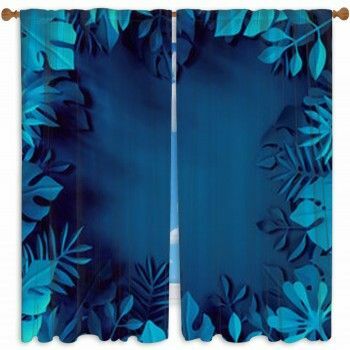 Well look no further, as our website has toddler and baby crib sizes in a huge selection of Owl graphics and colors. 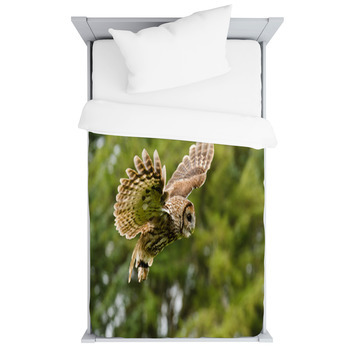 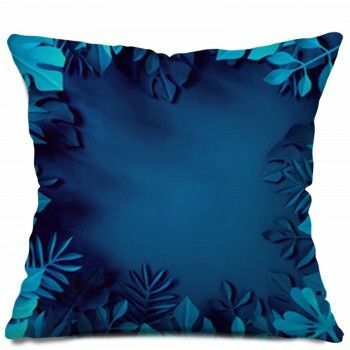 VisionBedding can also add any text onto the bedding fabric.